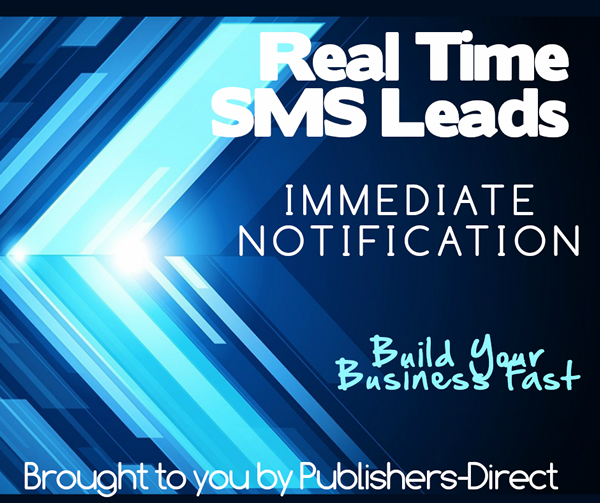 This Lead Is really working as we create a full form filled Biz Op Lead In “Real Time” with High Quality Traffic. We immediately inform your lead that by hitting submit that it grants us permission to send them a text message to their phone that will provide them information about the offer they just opted in on. Thus, permission granted and we immediately send them the below message with your URL. 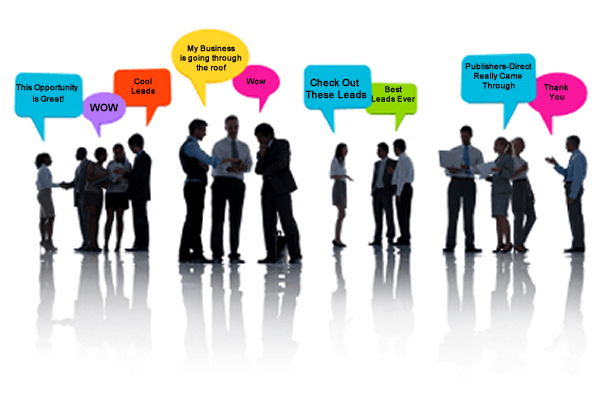 Learn how easy it can be 2 generate a steady income working online. 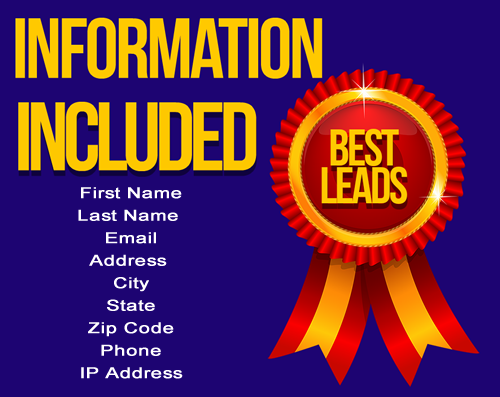 We immediately provide this information to you by email, and post it in your provided back office, as well as sending you a text message (SMS) to your cell phone with your new lead’s contact information. This allows you to contact them immediately or at a later time. I asked>>> How were the leads? Pretty good so far. All over them. “It is a great sign” COOL BEANS! We are good! 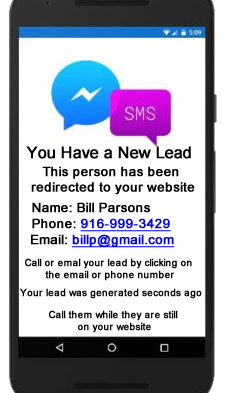 We can send back whatever information if any to your new lead’s phone, as well as provide you an auto responder for $29.95 Monthly with Unlimited auto responders.